Often referred to as “The Godfather of British Blues,” John Mayall has an impressive musical career that spans over 50 years. 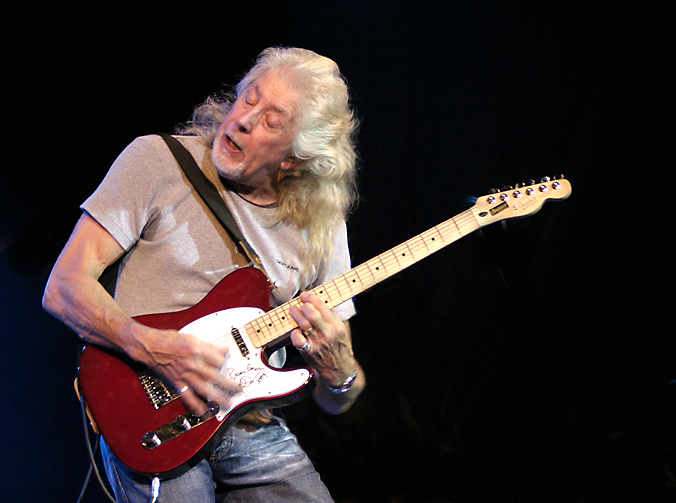 The English blues singer, pianist, harmonica player, guitarist, and songwriter founded the band, John Mayall & the Bluesbreakers in the 1960’s—a band whose members included many celebrated blues and blues rock guitarists, such as: Eric Clapton, Peter Green, Jack Bruce, Mick Taylor, Walter Trout, Coco Montoya and Buddy Whittington. Attracted by the West Coast climate and culture, Mayall then made his permanent move from England to Los Angeles in 1969 and began forming bands with American musicians. Throughout the next three decades, Mayall became further revered for his many jazz/rock/blues innovations featuring such notable performers as Blue Mitchell, Red Holloway, Larry Taylor, and Harvey Mandel. Mayall’s popularity continued with a succession of dynamic albums including the Grammy-nominated “Wake Up Call” that featured guest artists Buddy Guy, Mavis Staples, Albert Collins and Mick Taylor. In 2008 Mayall made the decision to permanently retire the Bluesbreakers name and in 2009 started a new era of touring with band members Rocky Athas on guitar, Jay Davenport on drums and Greg Rzab on bass. They toured together for over seven years, averaging about 100 shows a year, and are featured players on John’s last four studio albums. John has also recently released a couple of never before heard live albums from 1967 featuring Peter Green, John McVie and Mick Fleetwood, which along with the new studio albums have been enthusiastically received by critics and fans alike. 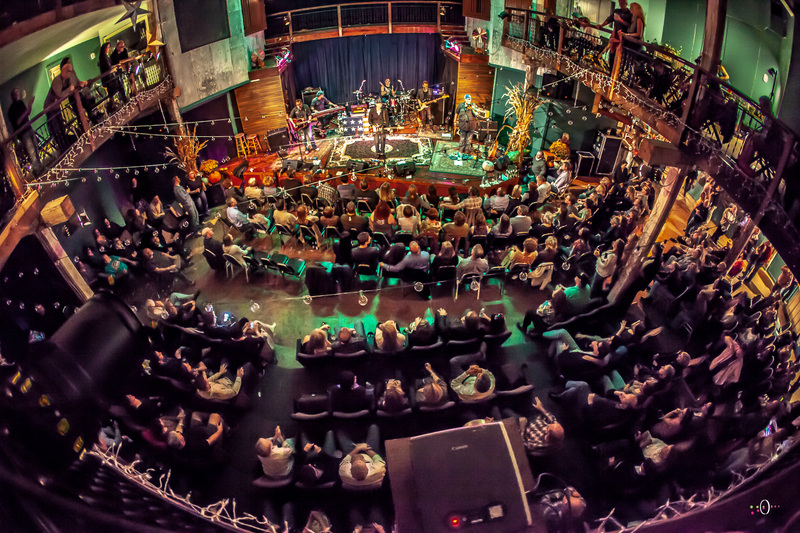 In August 2016 there was another big shift when thunderstorms prevented Rocky Athas from attending a festival, compelling John, Greg and Jay to perform as a trio. The sound they came up with lent an amazing new slant to John’s music and he made the bold decision to move to the trio format. They have toured the USA, India and Europe in this format, and have had enthusiastic responses from audiences everywhere. A sample of the fireworks they create onstage was released in February entitled “Three For the Road.” Recorded in Germany in 2016, this live CD has been very well received, garnering excellent reviews!